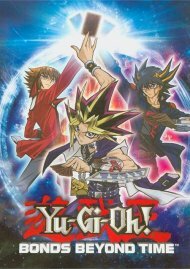 With his world crumbling into chaos, a masked menace known as Paradox travels into the past to eliminate the source for his world's destruction - the Duel Monsters card game! 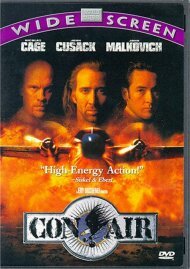 Standing in his way are three legendary duelists who will do whatever it takes to save what's on the line - their friends, their family and the game they love. 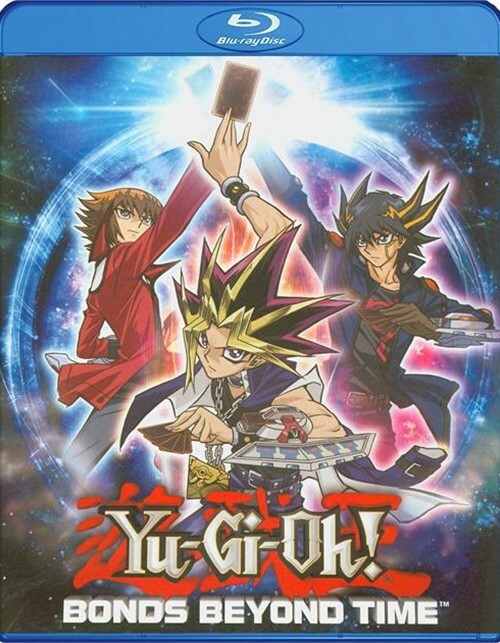 for the first time ever, Yugi, Jaden and Yusei will team together and battle with all their hearts in a dual that will decide the past, present and future! 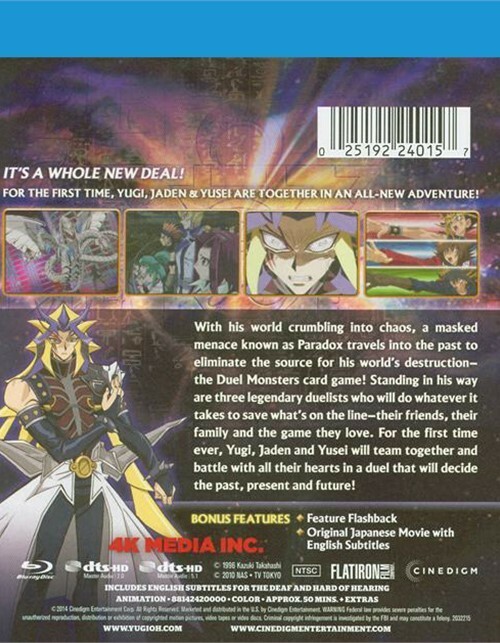 Review "Yu-Gi-Oh! : 3D - Bonds Beyond T"
Reviews for "Yu-Gi-Oh! : 3D - Bonds Beyond T"